Specially sized for kids! 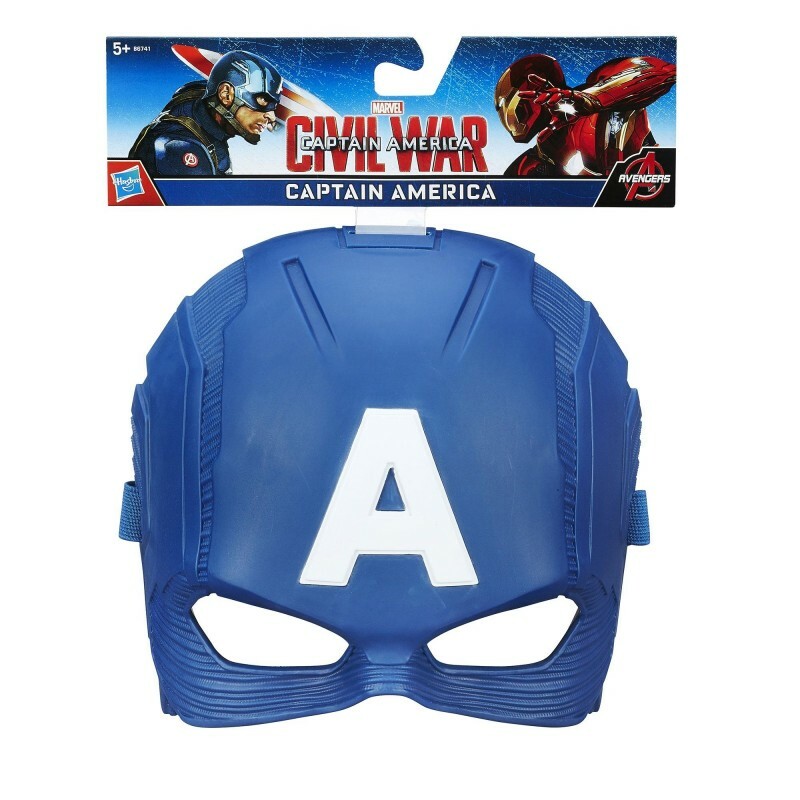 Bring home Captain America's mask! • Inspired by the Captain America movie. Awesome plastic construction! 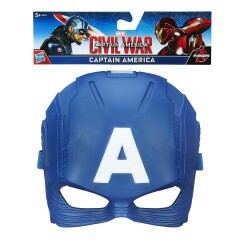 • Bring home Captain America's mask! • Inspired by the Captain America movie, this nifty wearable toy will transform any kid into Captain America. • Just put it on and look through the visor to defend America from evil!